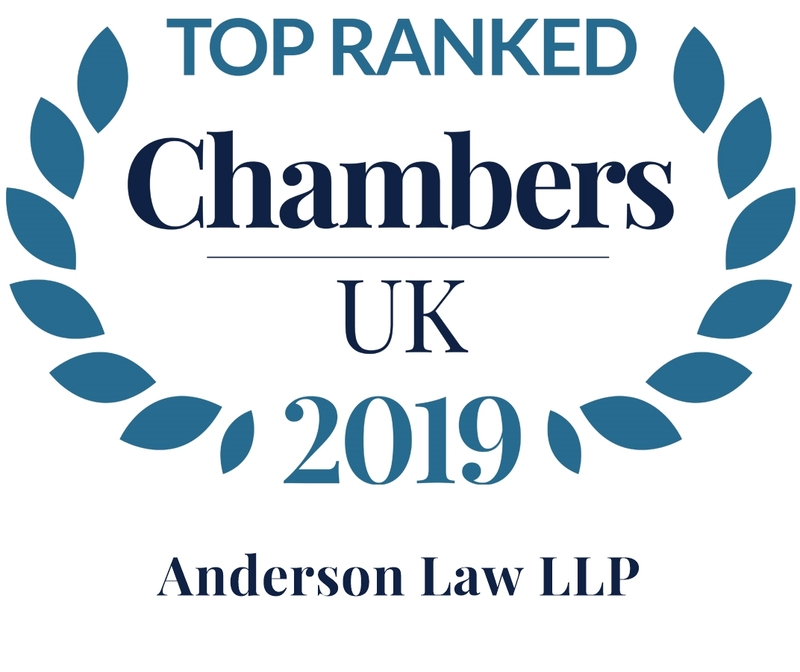 Anderson Law LLP is proud to be a member of BioLaw Europe FmbA, an association of lawyers in different European countries who specialise in life science law, mostly in small, specialist firms. In addition, Mark Anderson is currently a director and the chairman of the board of directors of BioLaw Europe. BioLaw Europe is incorporated as a Danish not-for-profit association. Its members currently comprise lawyers based in Austria, Belgium, Denmark, France, Germany, Italy, the Netherlands, Norway, Poland, Sweden, Spain, Switzerland and the United Kingdom. We view the association as an opportunity to refer life science clients to small, specialist firms across European jurisdictions. It can be difficult to find suitable lawyers in multiple jurisdictions, even in large firms, as life science laws are such a specialist subject. Having confidence in a small firm in another jurisdiction involves building up trust in their capabilities and approach. This is as much an issue for us as it is for our clients. Since the association was formed in 2015 we have been gradually getting to know the other members, working with some of them on client projects, and developing mutual confidence. So far, we have been reassured by the approach of other members, and we hope they have been reassured by our approach. 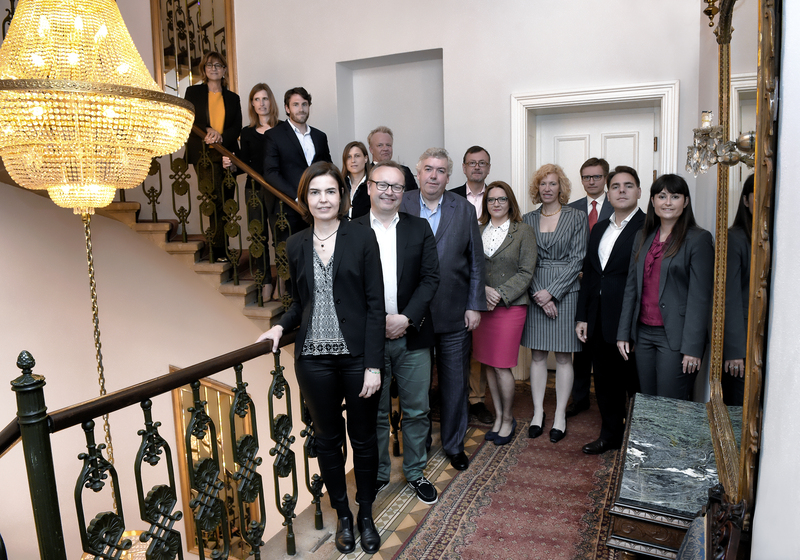 The first annual meeting of BioLaw Europe was held in 2015 in Barcelona. In 2016, we met in Krakow , and in 2017 we are expecting to meet in Paris. 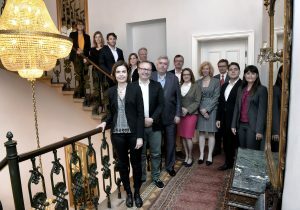 Below is a group photo from our meeting in Krakow, in the historic Bonerowski Palace Hotel.